PwC were a key sponsor of our annual Chief Data & Analytics Officer, New York event, however they also wanted to engage with CDOs, CAOs and senior-level data leaders from the financial services, in an intimate setting. We suggested an off-site, informal breakfast where they could directly engage with this key audience in order to cultivate new relationships. 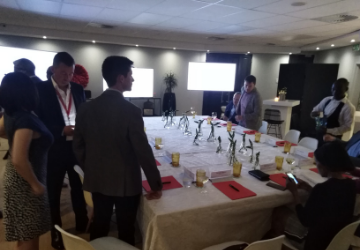 As part of our support to PwC, we sourced and secured an intimate and friendly venue, recruited additional speakers who could help facilitate the discussions and delivered data and analytics leaders from large financial service firms to this closed-door private event. Despite picking up the project with a short lead time, our team was able to support PwC with their key requirements. We did this by first undertaking researching key targets from the most desirable accounts which were agreed with PwC. Our marketing team then engaged in an outreach campaign including hyper-personalized invites, coupled with a re-targeting and telephone campaign that ran through the holiday season to ensure the January deadline was met. 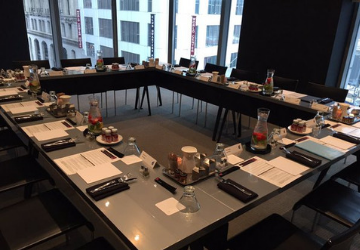 We were able to deliver 15 attendees based on PwC’s pre-agreed criteria. And through our extended network we were also able to secure four thought provoking speakers who acted as conversation facilitators at the event. 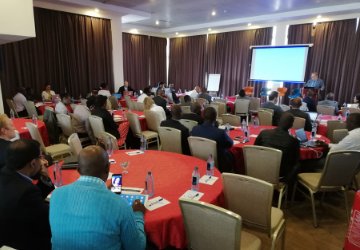 The breakfast was a success as it enable PwC to engage with their key audience in an intimate setting as well as serving as a launch for PwCs participation in our Chief Data & Analytics Officer, New York event. “On top of working with an incredibly professional team at Corinium, we are seeing great results. We have closed one of the largest deals in the company’s history in just over 6 months"